Entry photos should be submitted via a link to post on Instagram and should be titled with the text that accurately describes the image in brief, stating where the image was taken in Thailand. Applicants should create well-composed entries that are organically beneficial to the Thai tourism industry by promoting the country’s good image. Only approved entries will be published for the short-listed selection process by the TAT Newsroom Team, supported by colleagues from the TAT’s International PR Division Team. 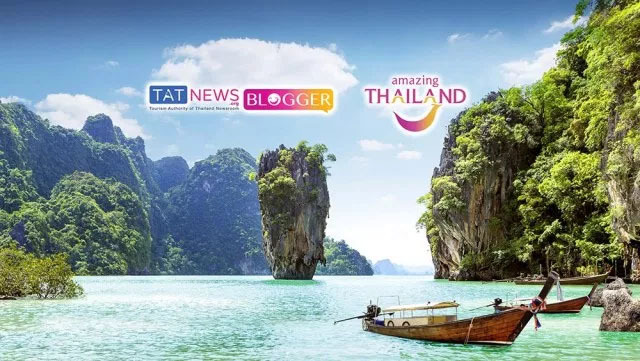 The TAT Newsroom team recorded a number of entries to the main competition from bloggers residing in Thailand. These submissions have automatically been entered into the second competition and are eligible if they meet contest criteria. For more information, please contact the TAT Newsroom team at mailtous@tatnews.org. For registration and entry submission, please visit TAT Newsroom Blogger Thailand.